Coastal Environment is a specialist coastal, estuarine and port engineering consultancy built around the experience and expertise of the principal of the company, Doug Lord. The company was founded in 1995, providing specialist services at that time through the NSW Government Manly Hydraulics Laboratory and to selected private clients. 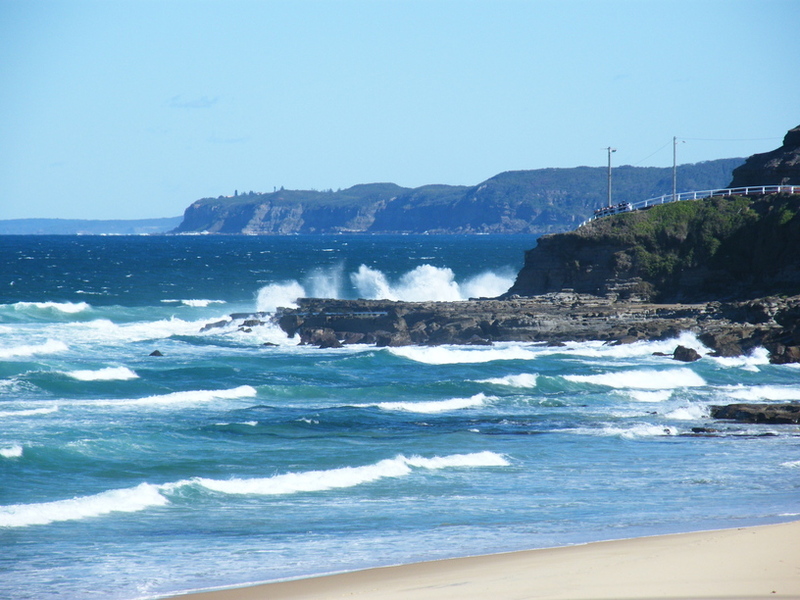 In 2001 Doug Lord took on the role of Manager Coastal within the NSW Department of Land and Water Conservation. Doug had state-wide responsibility for the NSW Coastal and Estuary Management Programs and for much of that time the NSW Coastcare Program and the NSW River Entrances Program. He was the NSW representative to the Intergovernmental Coastal Advisory Group responsible for preparing the commonwealth Integrated Coastal Zone Management Guidelines. He was also appointed to the steering committee for the National Coastal Vulnerability Assessment. In February 2010 Doug resigned from that government role to pursue consulting work through Coastal Environment once more. Doug Lord has over 35 years experience in Coast and Estuary Management. He is a member of the National Committee on Coastal and Ocean Engineering (NCCOE) of Engineers Australia and is the immediate past Chair of that committee. He has been a representative on the Sydney Division, Maritime Panel for Engineers Australia since 2001. He has had a keen interest in climate change and its potential impact on coastline evolution and coastal development for over 30 years and has published many conference and journal papers in that area.